The search for the next Darna has been a long and arduous process. With Angel Locsin shockingly backing out from the movie project because of her spinal injuries in 2015 to trying to train again for the role in 2016, and ultimately bidding goodbye to the Pinay superhero (with an official statement by Star Cinema) in 2017, it kinda seemed like the Erik Matti-directed reboot was just too complicated to push through. That is, until the name Liza Soberano came along. A slew of young actresses were speculated to be the next Darna (we even made our own poll! ), but there's been actual confirmation recently. 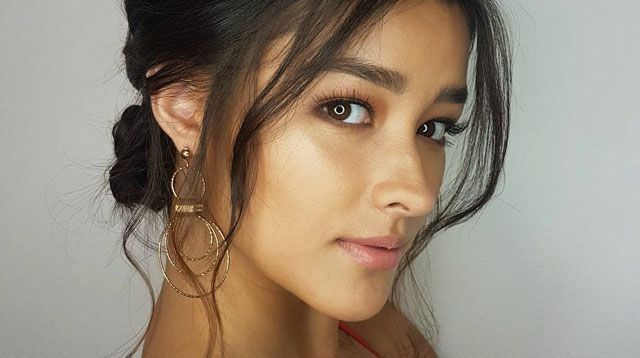 In a report by PEP.ph, the Kapamilya beauty's manager Ogie Diaz revealed that Liza was one of the actresses considered to play the iconic role: "Isa siya sa mga choices." "Itong Darna, superhero, maraming may gusto na gumanap pa ring Darna. Imagine-in mo 'yung history ng mga gumanap na Darna, like si Ate Vi [Vilma Santos], so kung si Liza ang mapipili for the role, siyempre tatangapin namin 'yun." Who wouldn't accept it, tbh? Darna is definitely the role of a lifetime.